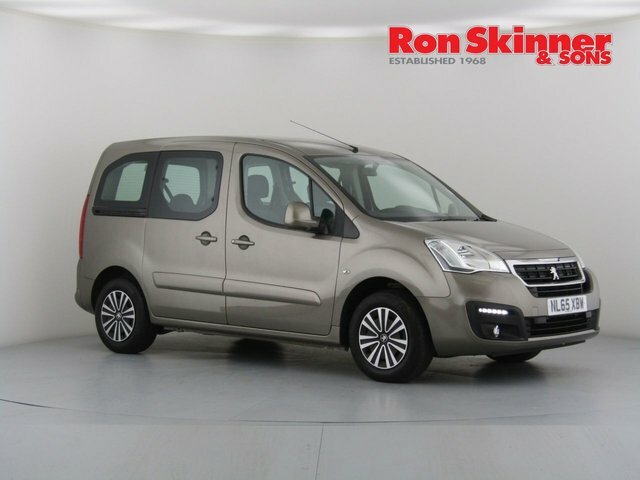 Compact yet spacious and packed with clever technology, the stylish Peugeot Partner is a van that's capable of taking your business to the next level. 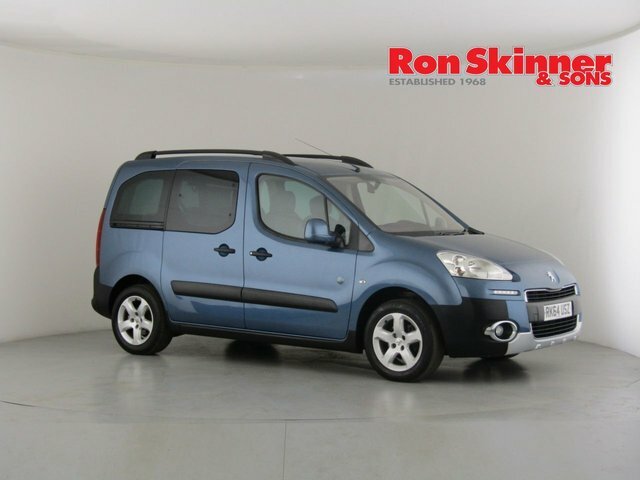 Ideal for making deliveries around town or carrying stock, the Partner is affordable to run and comfortable enough to make long journeys a breeze. 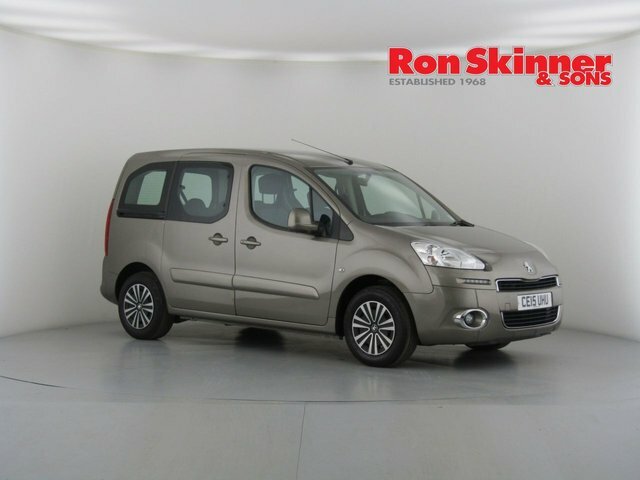 Take a close look at the range of used Peugeot Partner vans for sale in Tredegar here on the website and be sure to get in touch with a member of the team at Ron Skinner & Sons when you're ready to arrange a test drive. 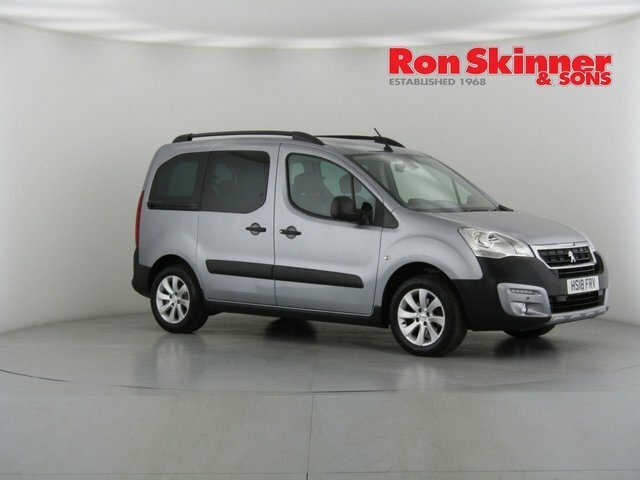 We're proud to offer an excellent selection of used vehicles, all of which come fully inspected and ready to drive away.